Various local artist take the stage. From rock to jazz to DJ’s we have music for everyone. Free 6-8 PM Every Friday! Be sure check who is playing on our Facebook and click going or interested as we will post on the event page the various artist for the week! 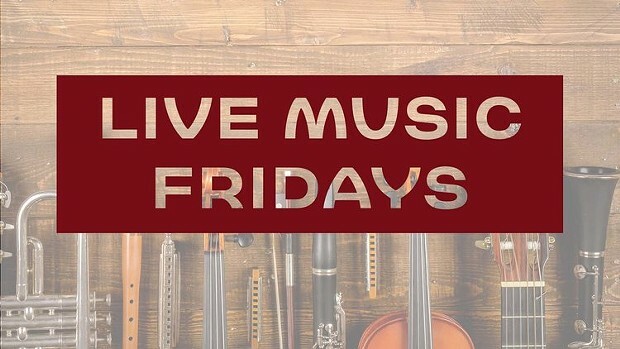 If you or anyone you know is interested in playing Live Music Fridays at Gyppo Ale Mill please email kara@gyppo.com!